Register Now: Attendees of the Old Line State Summit can add the tour to their conference registration for an additional $10 fee — the remainder of the costs are sponsored by the Maryland Milestones Heritage Area. The tour will leave the University of Maryland at 9:50am and return in time for lunch and the remainder of the conference. Architects, two (2) AIA CEU credits are available for this tour. Greenbelt, Maryland, a National Historic Landmark planned community, was built in 1937 as part of Franklin D. Roosevelt’s New Deal. It was not only a bold experiment in modern town planning, it also provided work relief during the Great Depression while at the same time offering healthful living conditions for families of low to moderate income who had crowded into Washington, DC, seeking work. Sadly, though Greenbelt was built by both white and African American laborers, only white families were among those who could apply for homes as a result of segregation. After 80 years, the City continues to thrive even as it looks towards sustainability and the future. In addition, its residents are now a diverse mix of people from all backgrounds. 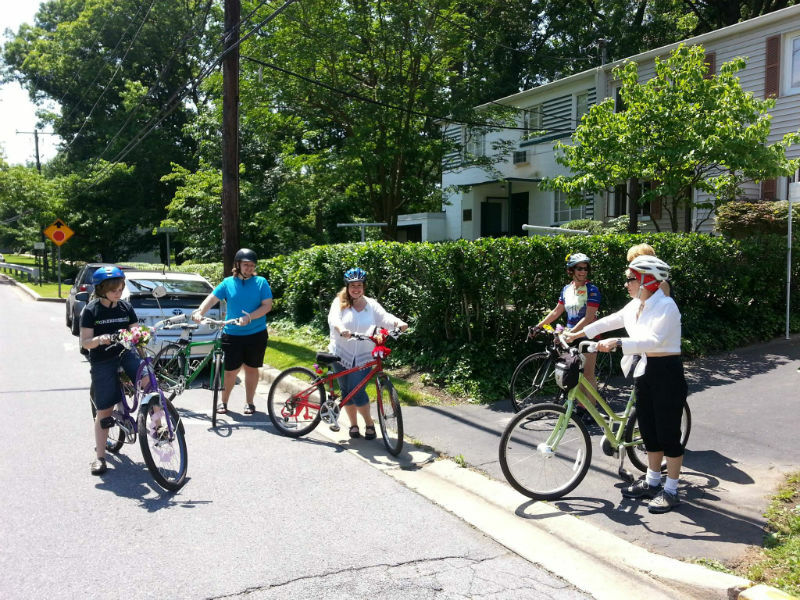 Cyclists in front of the Greenbelt Museum for the annual Roosevelt Ride, 2017. From its earliest conception, Greenbelt was designed to be a healthy community. On the walking tour, attendees will see how planners laid out super blocks which blended open green space with architecture like the incorporation of underpasses and walkways to separate vehicles from pedestrians. Inside the Greenbelt Museum, attendees will and see the layout and furniture of an original 1937 home designed for maximum efficiency, light, and air. Greenbelt also host many historic community and recreational facilities, like the former elementary school now the Greenbelt Community Center, and an excellent example of how citizen activism and and historic preservation can come together successfully. 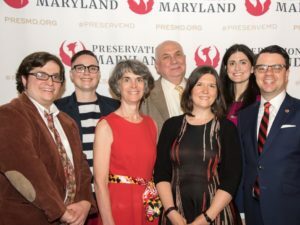 Aaron Marcavitch, Executive Director of the Anacostia Trails State Heritage Area is a leader in heritage tourism and preservation partnership in Maryland. 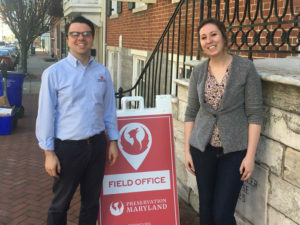 Through the long-term Maryland Milestones, Aaron connects heritage and recreation tourism through much of Prince George’s County. 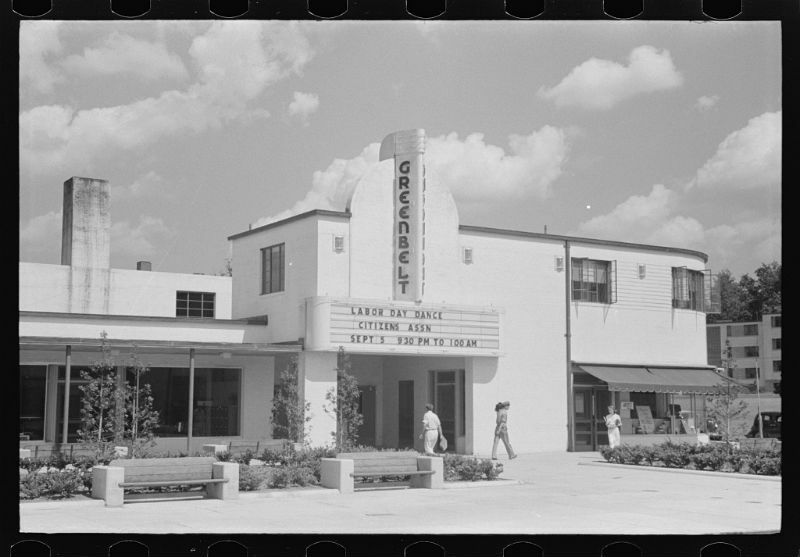 Under his leadership, the Heritage Area recently opened the doors to its Heritage Center in a rehabilitated theatre in the heart of hip and historic Hyattsville. Other Heritage Center partners include Pyramid Atlantic Arts Center and the Neighborhood Design Center. Aaron is a Greenbelt resident and is a member of the Greenbelt Housing, Inc – a housing cooperative established with the town in the 1930s. Stephen Oetken is a volunteer docent and past president for the Friends of the Greenbelt Museum, and has been involved in several historic preservation initiatives for the community. 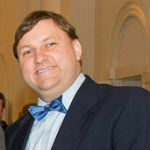 Stephen earned a BA in History and a Masters of Historic Preservation from the University of Maryland and has lived in Greenbelt since 1998. Megan Searing Young is a museum professional with over 15 years of experience. Since 2008, she has been the Director of the Greenbelt Museum. In addition to overseeing the day-to-day operations of the Museum, she has curated numerous exhibitions, lectured on many aspects of Greenbelt history, and in 2012 co-authored Images of America: Greenbelt. She earned a B.A. in Art History and Women’s Studies from Johns Hopkins University and an M.A. in the History of Decorative Arts from the Cooper-Hewitt, Smithsonian Institution, and Parsons School of Design. A Maryland native, Megan currently lives in Washington, D.C.